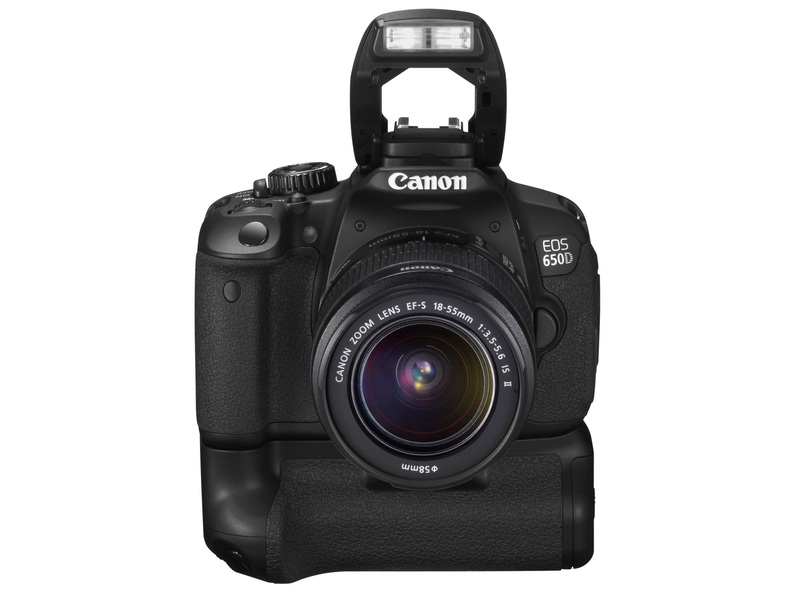 With the Canon EOS Rebel T4i / 650D / Kiss X6i Canon finally decided to bring on a touch screen for its entry level DSLR segment and we got the Canon EOS Rebel T4i or the 650D as it is known outside North America. Just when you’re about to ask why is that? Well I have no idea why, so let’s move on to some features and stuff. Let’s just say that the 650D (I love calling it that) is a great camera for beginners. 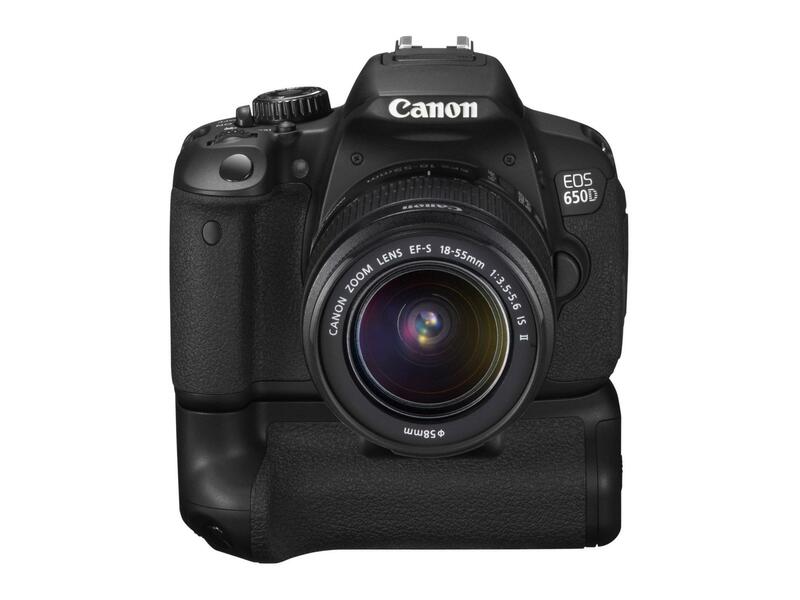 It has everything that the 600D has and more. 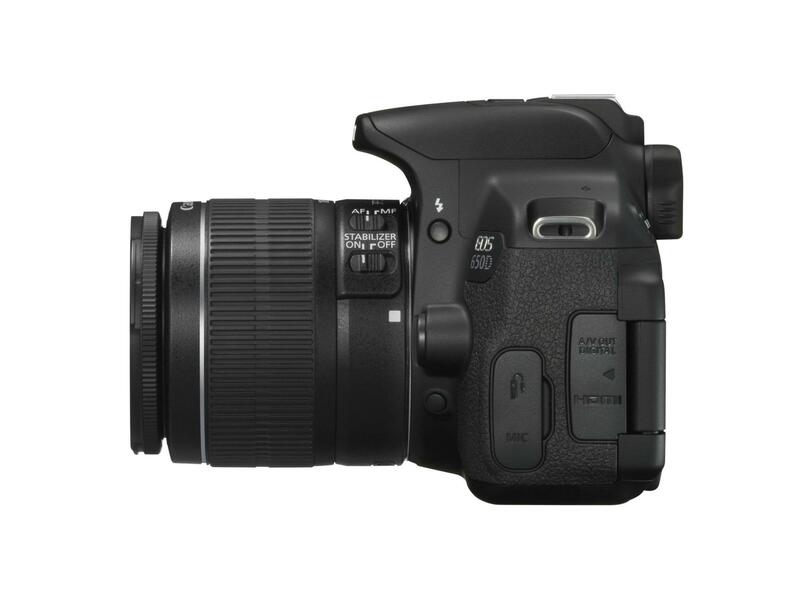 The 650 D retains the same display resolution of the screen, the same 9 point AF system, the same 18 megapixels sensor which gives a crop factor of 1.6x and the 3:2 aspect ratio that Nikon users hate because it fills up the 3” screen better. 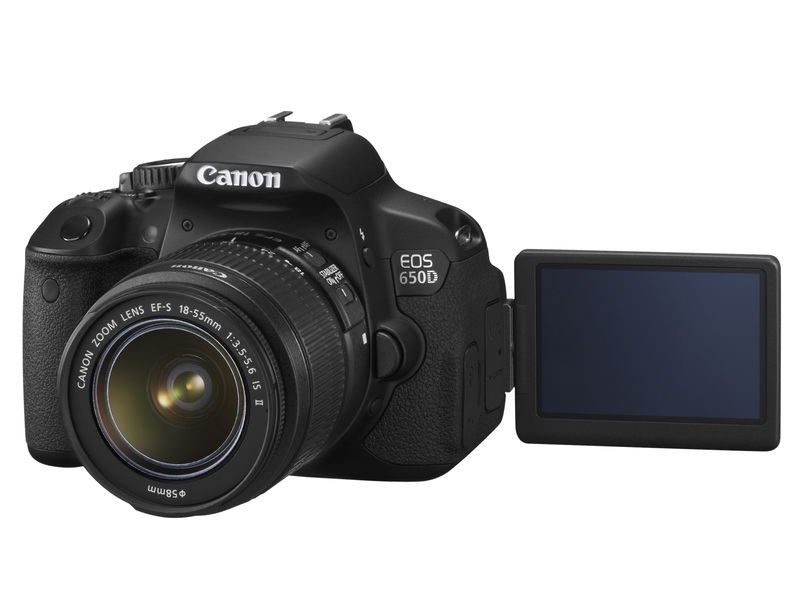 But wait, is that enough to dish out the extra dollars that Canon is demanding for this camera? 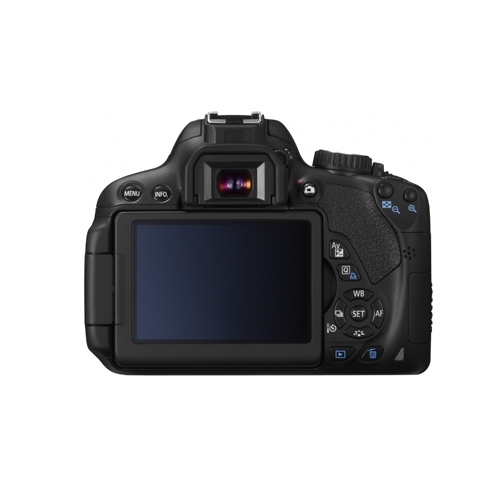 Look closely and you are bound to find a number of improvements for all those features which makes the 650D a more refined avatar of the 600D. 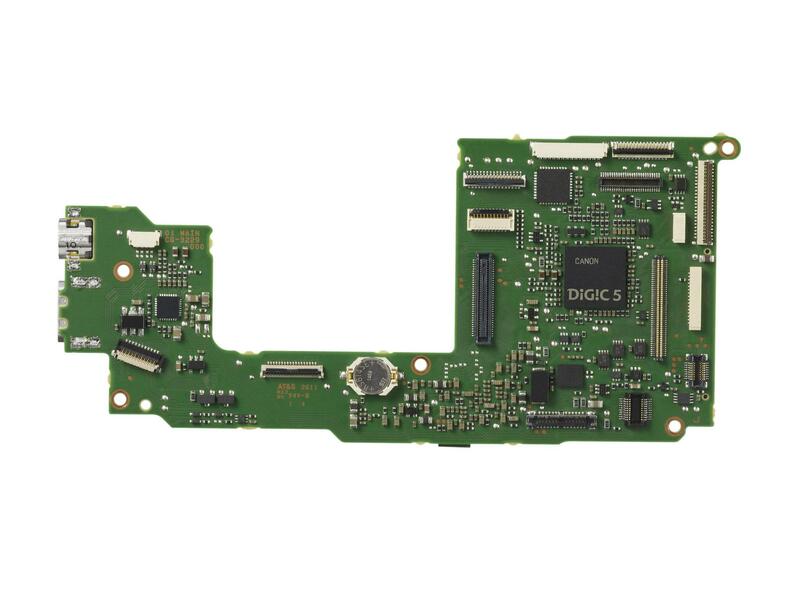 One of the most important features is the Hybrid CMOS AF system. 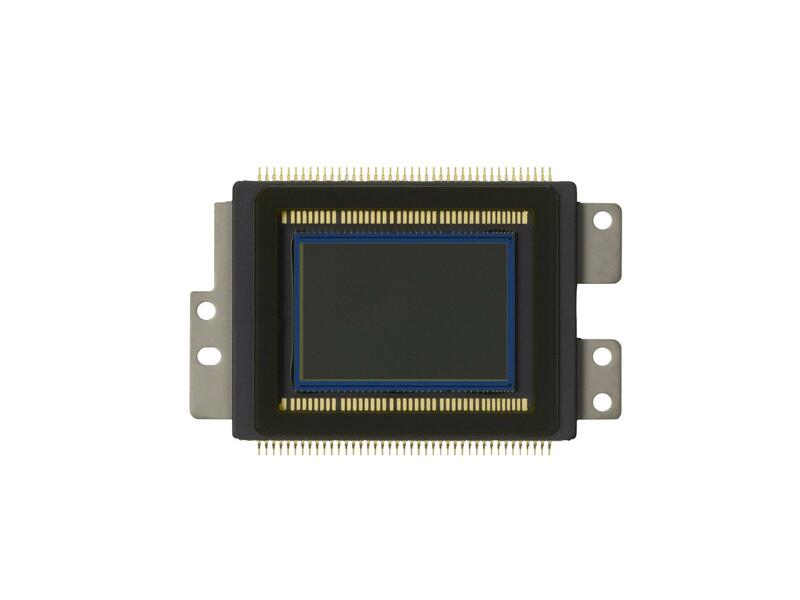 Most of you ought to know what a CMOS sensor is. But what is Hybrid CMOS AF system? 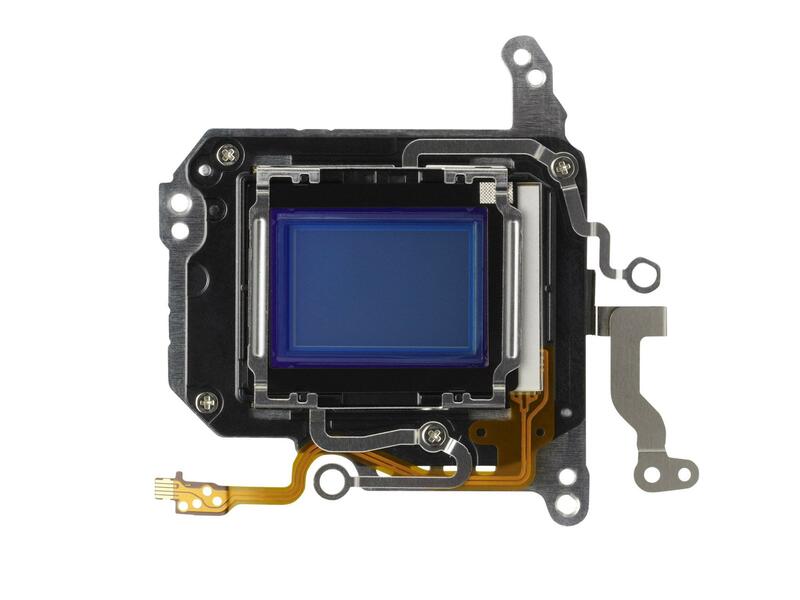 Conventional DSLR sensors use an AF system that uses only conventional contrast AF system. 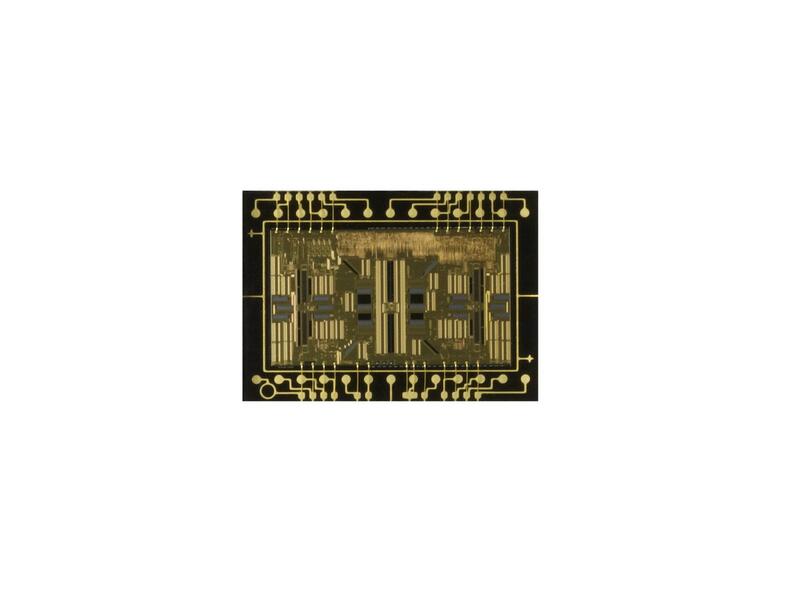 But the new hybrid CMOS AF system uses both conventional contrast detection AF and the new phase detection AF system in tandem. 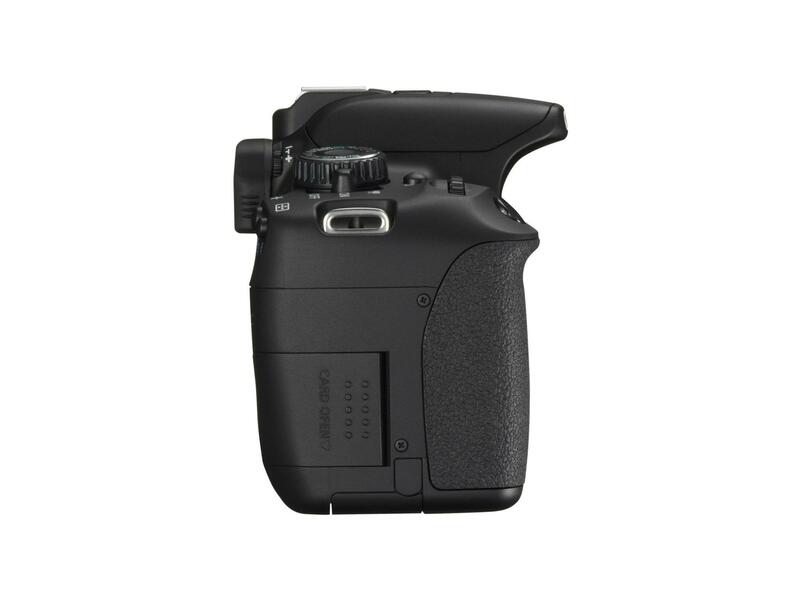 What it basically does is locks on focus faster and quieter. 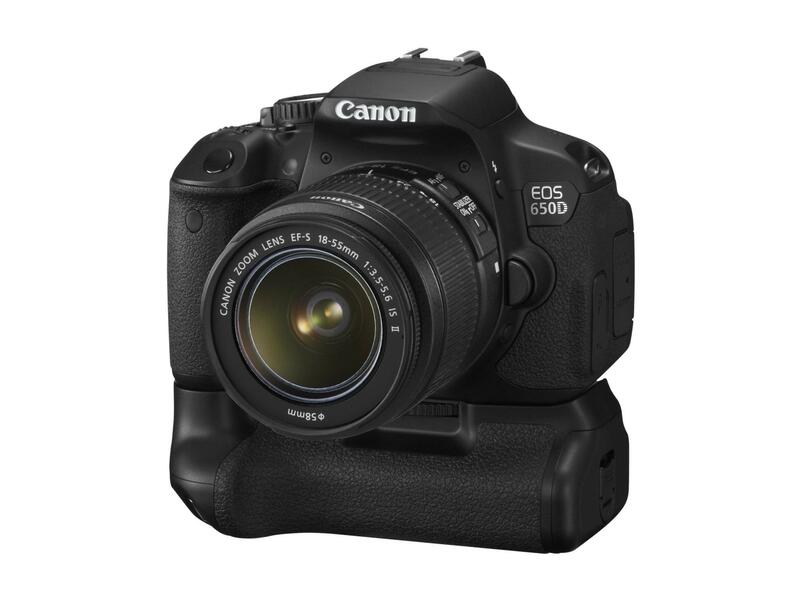 The 650D has been packed with Movie servo which is now compatible with the new STM (stepping motor) lenses which provides fast and silent AF during movie shooting. 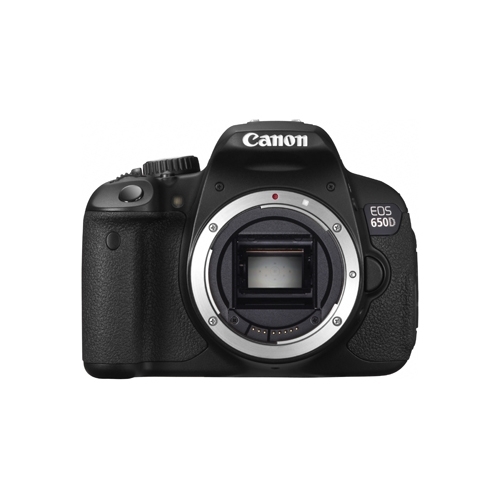 Finally, for what the entry level DSLR users (and for that matter the current crop of Smartphone users) will love Canon, the 650D comes with a 3” 1 megapixel display capacitative touch screen. Lost you? 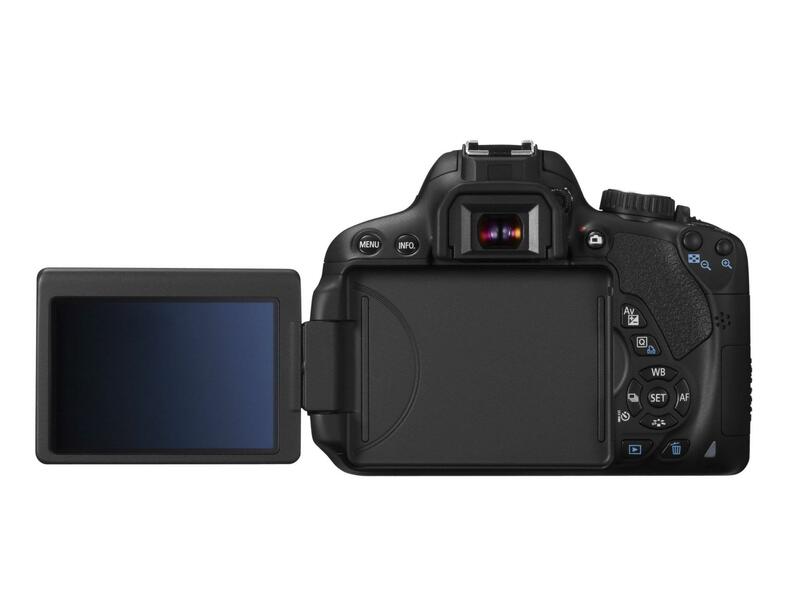 Okay, that means the camera has a touch screen that you can touch and pretty much control everything, without ever needing to touch a button or a dial. Sounds cool? 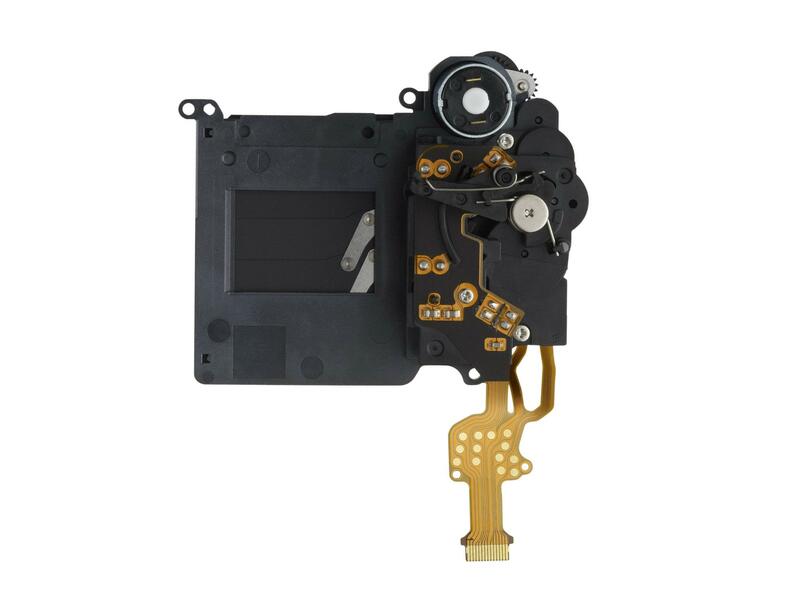 The tilting and swiveling screen thus now has a state of the art touch screen that can rival most touch screen Smartphones in terms of responsiveness. 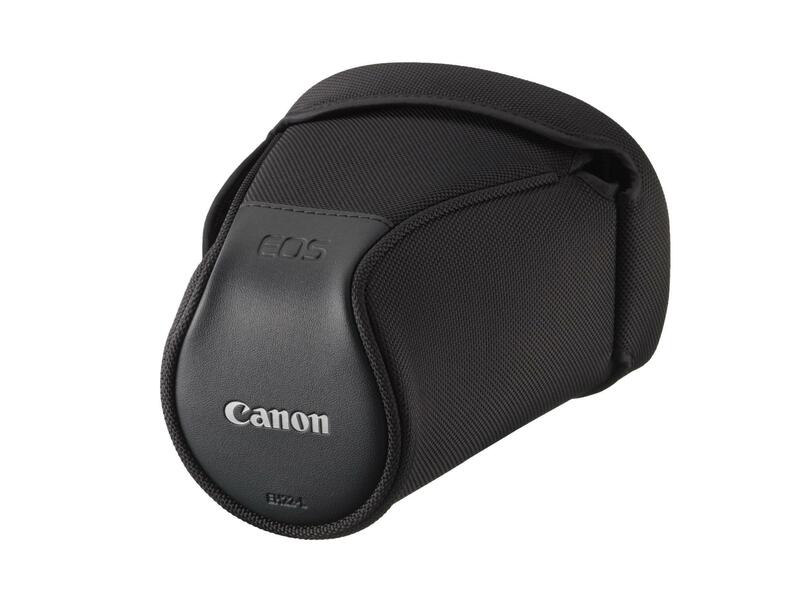 For users graduating from a Compact Point & Shoot camera, the ability to compose a viewfinder is vital. This feature makes the 650D a real attraction garner in the market. 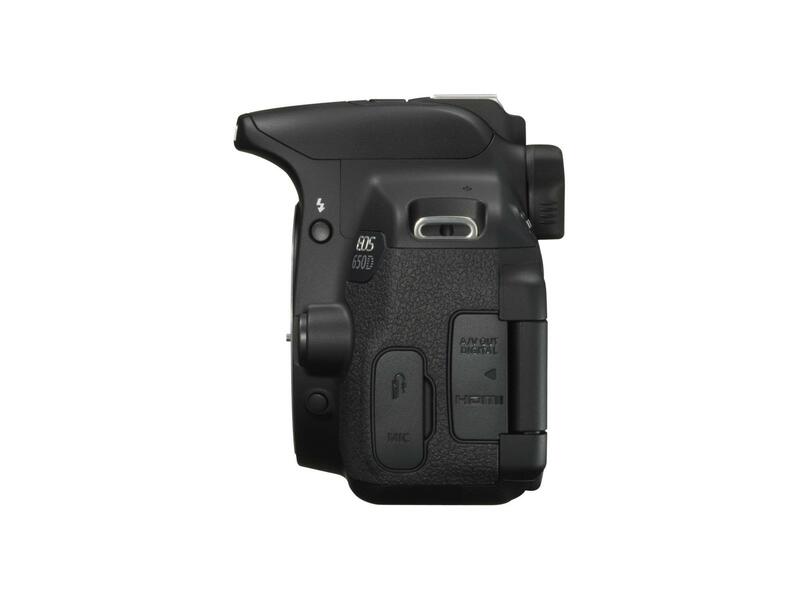 Additional features include the 5 fps continuous shooting speeds. 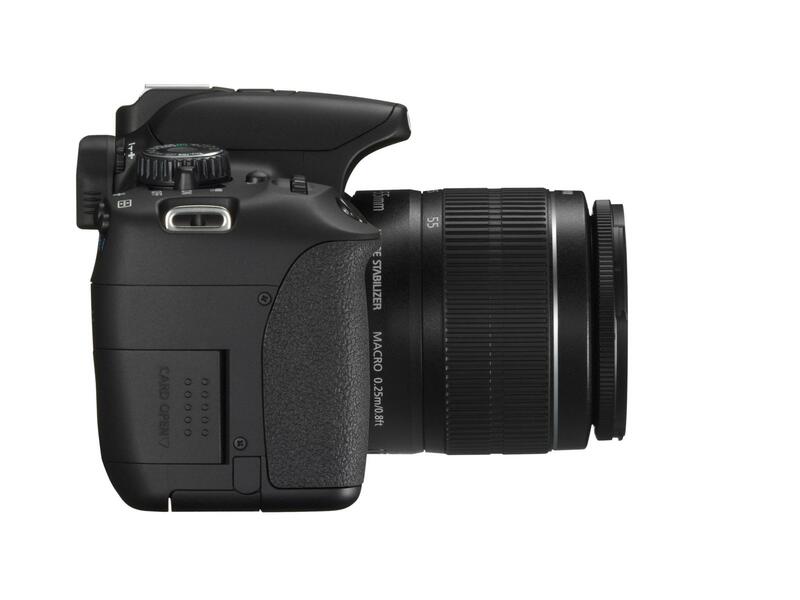 This is not going to really make pro shooters drool, but for everyday shooting needs, the 650D is more than enough. There is now a dedicated ISO button just in front of the main mode dial. 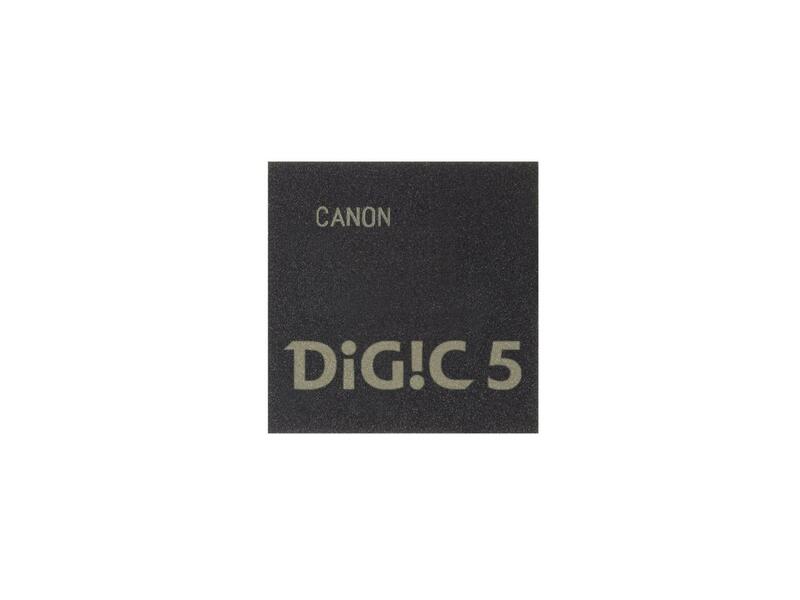 The design specs are some what an inconvenience for users who does not want to play around with dials, switches and buttons, so Canon has provided all settings in the easy to use responsive graphical user interface. A dedicated movie option button has been also provided. Just slide the power on button to the point where it says Movie and the camera starts recording videos. Dust Delete Data Dust Delete Data acquisition and appending: The coordinates of the dust adhering to the low-pass filter are detected by a test shot and appended to subsequent images.The dust coordinate data appended to the image is used by the provided software to automatically erase the dust spots. 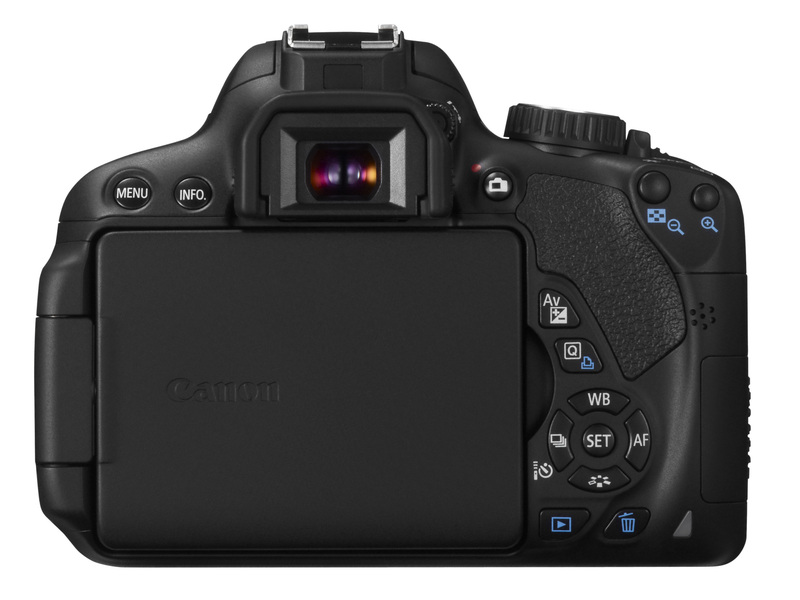 In Creative Zone modes, the maximum ISO speed (ISO 400, 800, 1600, 3200, or 6400) for ISO Auto can be set. 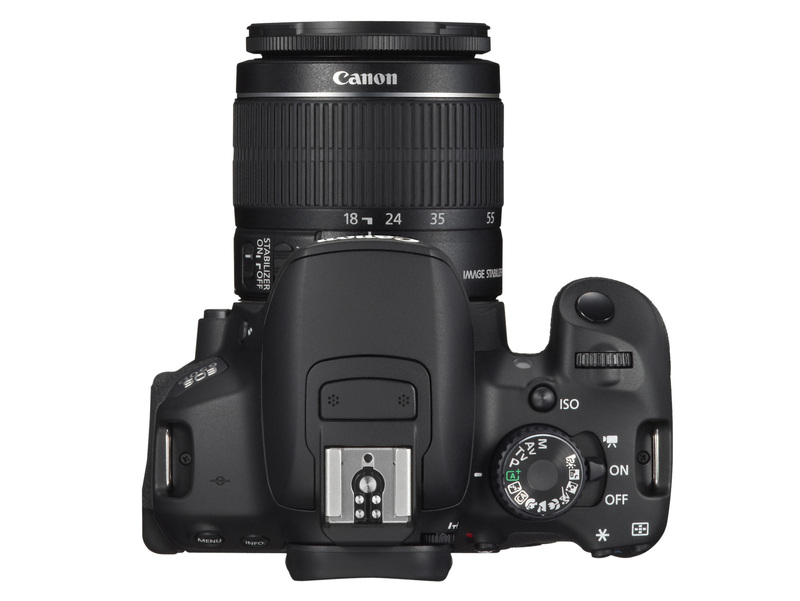 With C.Fn-6-1 (Highlight tone priority), ISO 200 or higher will be set. 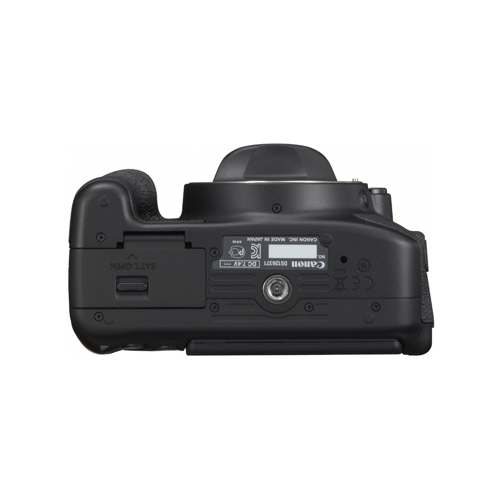 Same as with Battery Grip BG-E8 loaded with size-AA/LR6 alkaline batteries. 640 x 480: 82.5 MB/min. 30 fps: Approx. 22 min. 25 fps: Approx. 22 min. 30 fps: 1 hr. 32 min. 25 fps: 1 hr. 32 min. With the AC Adapter Kit ACK-E8, AC power is possible.